Universal Credit will be paid directly to one person in every household monthly, probably in arrears. So if you’re used to getting your housing benefit paid directly to your landlord, you’ll have to make new arrangements to make sure your rent is paid. 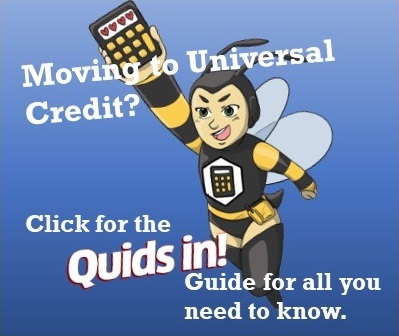 You’ll find it a lot easier to manage your Universal Credit if you have a bank account. See Money Saving Expert’s for information about opening a basic bank account and our Credit Unions page. If you don’t have a bank account when Universal Credit is introduced you’ll be given your benefits via a Paypoint card that you can use at anywhere showing the Paypoint logo.